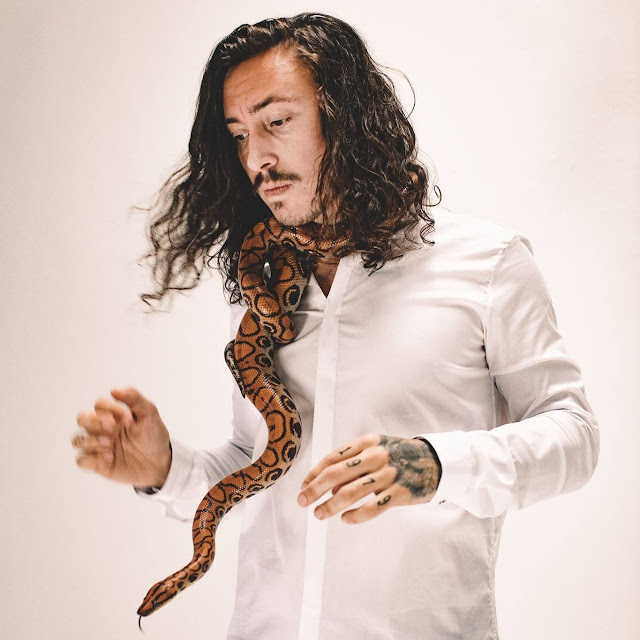 On Friday, January 26th, Noah Gundersen returns to St. Louis on the heels of his latest release, White Noise, an album that we called one of the best albums of 2017. It's a shift in sound for Gundersen, who often gets tagged as a "singer-songwriter." Expect something a little different on Friday. To get you ready for the show, I've created a playlist of my favorite Noah Gundersen songs. Enjoy, and get your tickets to the show at Off Broadway here.